Coming with the reliability of Avast, Avast Online Security is a must-have extension if you are serious about your online security. Having a few similar features to its antivirus counterpart, it scans websites for malware and displays small icons next to the search results that appear when you do any web search. The extension also has a “Do Not Track” feature that blocks unwanted advertising and prevents analytics sites from secretly tracking you. And unlike Chrome’s own “Do Not Track” feature, it works on all the websites that you visit. Avast Online Security can prevent you from landing on potential malicious sites when you mistype a URL by redirecting you to legitimate sites. And if you have Avast Antivirus already installed on your computer, then you can enable the “SafeZone” feature that takes you to Avast’s own SafeZone browser whenever you visit any sensitive financial sites. If coming up with strong passwords for your online accounts wasn’t enough of a challenge, remembering them all definitely is. That’s when you need to add the LastPass extension to your list. It is a password manager that encrypts all your passwords using 256-bit AES encryption, salted hashing, and PBKDF2 SHA-256 and stores them securely in a single place. To access them, all you are required to do is remember one master password. In addition to this, you can secure your LastPass account further using two-factor authentication. 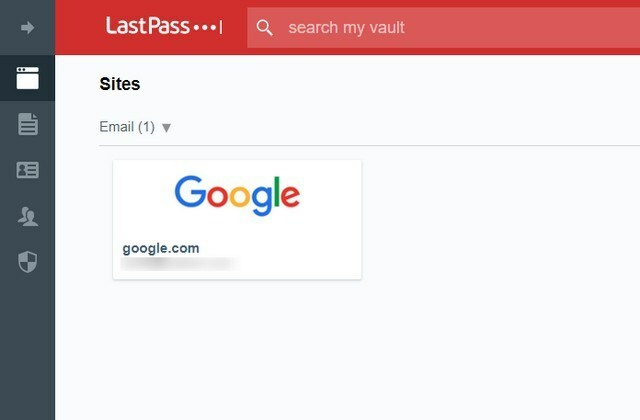 LastPass extension can also be used to generate password suggestions and store your insurance card numbers, membership numbers, and WiFi passwords as secured notes. And if you ever want to share them with anyone, you can do that securely. Though all these features are offered free, LastPass also has a premium version that offers some additional features like shared family folders (up to 5 users), desktop fingerprint identification, and 1 GB of encrypted file storage. If privacy is your primary concern, you should look no further than Ghostery extension. 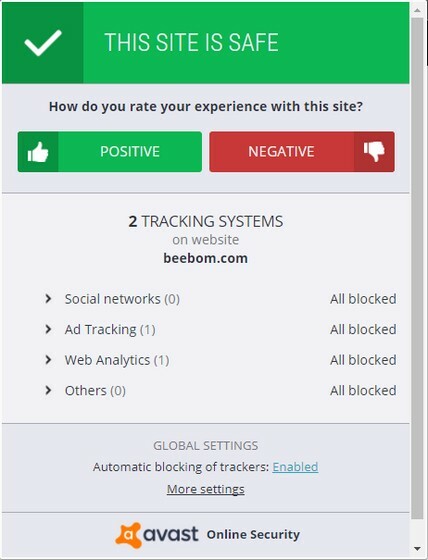 Once you add it to your Chrome browser, it detects all the trackers that are placed on a site – whether for advertising, site analytics, or social media and then gives you the option to block some or all of them. You can even learn about each tracker by clicking on their respective names. 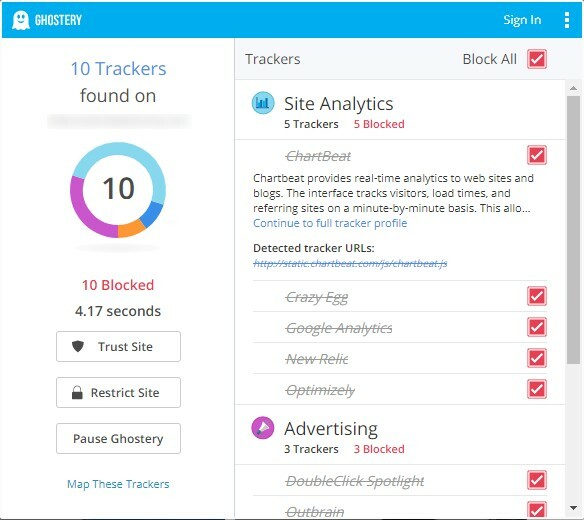 For the sites that you trust, Ghostery allows you to mark them as a trusted site so that the trackers on that domain don’t get blocked. And for the ones you do not trust, you can restrict them to block all trackers automatically. Nothing secures you more than a VPN on a public WiFi. 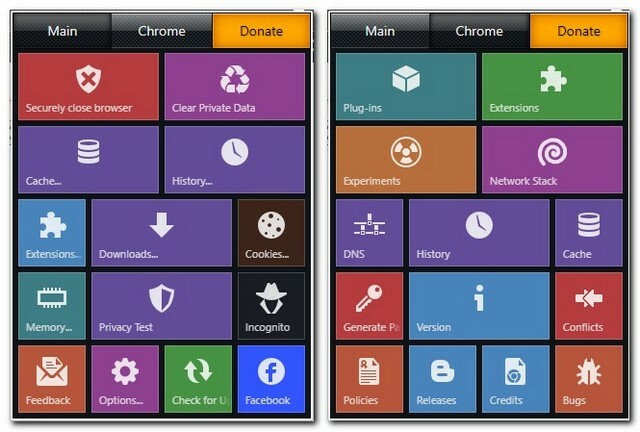 While there are many VPN extensions available for Chrome, most of them either log your activity or are not free. Well, the story is a bit different for TunnelBear. 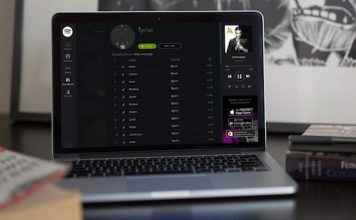 It is a free VPN extension that not only secures your browsing on a public WiFi with private connections to 20 countries like United States, United Kingdom, and Canada but also does not log your online activity. 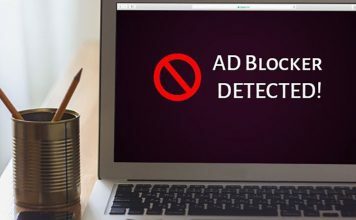 This allows you to access blocked websites and reduces the websites’ and advertisers’ ability to track you. 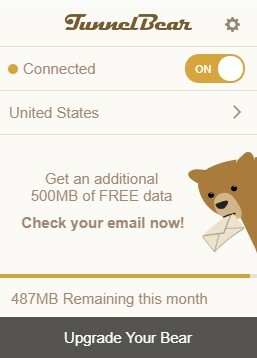 With TunnelBear’s free model, you get browse up to 500 MB data per month. You get an additional 500 MB on confirming your email and 1 GB on tweeting on their Twitter handle. 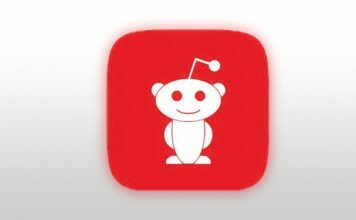 For browsing unlimited data, you can check their pricing model here. The Click&Clean extension offers you a 1-click solution for deleting any trace of your online activity. You can clear your browsing history, typed URLs, private data, cache, and cookies – all with just a single click. Once everything is cleared, no one would know if you were ever online. 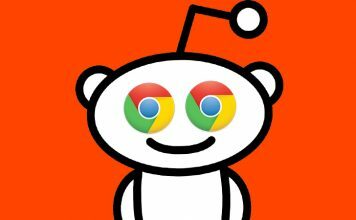 You can even access Chrome settings from the extension, including some of the lesser known ones like Network Stats and Crashes. Last but not the least, the extension also has a password generator that can generate random alphanumeric characters based on a specified length. Despite having a secure HTTPS connection, many sites still redirect you to their insecure HTTP connection by default. However, if you add the HTTPS Everywhere extension added to your Chrome browser, you won’t have to worry about it any longer. The extension forces the HTTPS connection to load for any website by default, that is if it has one. This can make your browsing secure, especially when you have to carry out online transactions. Many times, you must have seen shortened links that redirect you to different websites. For all you know, they may be malicious websites that contain malware and viruses. To prevent yourself from coming across this unwanted situation, you can add the Unshorten.link extension to your Chrome browser. Once you add it to your browser, the next time you open a shortened link, you would see a page that tells you what website you are being redirected to along with how safe it is. You can then choose to proceed or go back accordingly. The extension also blocks some of the common tracking cookies on your destination URL. 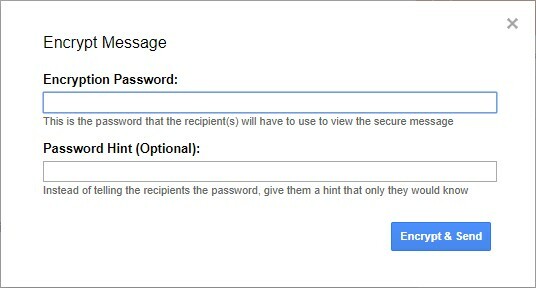 Google Chrome has some great features like storing all your passwords and auto-filling of forms. As helpful as these can be, your data can easily be accessed by anyone using your browser. Though Chrome has the ability to offer multiple profiles for different users, it doesn’t really solve the problem. However, you can add the Secure Profile extension and prevent any unauthorized access to your data. You can set a password for your Chrome profile, and the next time someone opens the browser using your profile, he/she would be prompted for the password. If you use Gmail, then Secure Mail for Gmail can turn out to be a pretty good extension for you. It adds a lock icon next to the “Compose” button on your Gmail page. Clicking on that icon allows you to compose an email that is secured by symmetric encryption. You will be prompted to enter a password before finally sending that email. For viewing this email, the recipient must have the extension added to his/her Chrome browser as well, along with the password for decryption. This extension prevents anyone else from viewing your email, including Google itself. 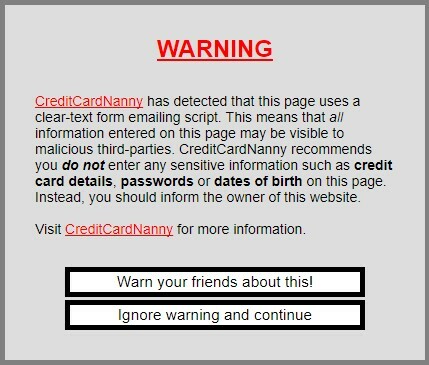 Credit Card Nanny is an extension that lets you know if a website that requires you to fill a form with sensitive data, like your credit card information, emails that form to the site administrator in plain text. This can come in very useful to prevent your data from being accessed by potential hackers. Once you have this extension added to Chrome and open a website that follows the aforementioned bad practice, you’ll get a warning popup. To see the extension working in action, add the extension to your browser first and then open this link. Nowadays, securing your online presence is no longer an option, rather is a recommended thing to do. 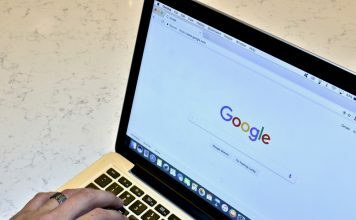 Having had an insight into some of the best security extensions that you can add to your Chrome browser, you can now greatly boost up your online security. Apart from the ones aforementioned, are there any other good security extensions that you know of? Do let me know in the comments section below.